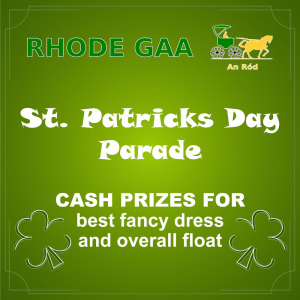 Dowling Park on Thursday 20th and Friday 21st of April 10am to 2pm . Canotta NBA It a chance for the kids to further their footballing skills with the top Offaly coaches over their holiday term. 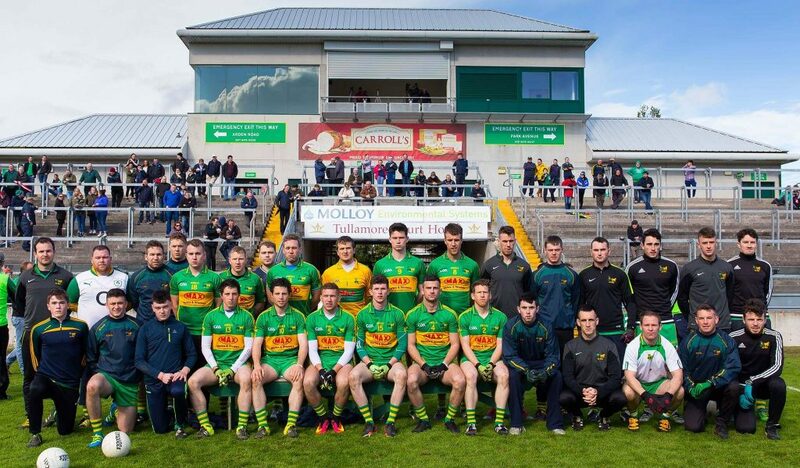 Full cost for the two days in €20-00 and the children are required to bring a packed Lunch,drink, towel and change of gear Please be aware booking strictly online only and can be done so by visiting www.eventbrite.ie and search for Offaly GAA Easter Camp Rhode https://www.eventbrite.ie/e/offaly-gaa-easter-camp-rhode-tickets-32599843008?ut Lotto There was no winner of the Rhode GAA Lotto Draw that took place on the 27th of March for a Jackpot of €15,000. The numbers drawn were 12 13 23 25. The club would like to thank all those who supported the draw and thanks to Doyle’s for the use of their premises and for their help and cooperation. nike dunk 2007 The following matched three numbers and received €50 each Colette Quinn Declan Kilmurrary Amanda Doolin Nuala O’Grady The Rhode GAA Lotto is the main source of income the club has and now you can play online through our website. 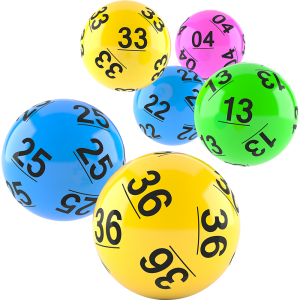 The good news is when you play the lotto online you are entitled to free draws, for example, pay for seven draws receive the eighth one free, pay for fourteen draws receive two free and so on. asics gel lyte 5 mujer beige In other words, the more you play the more free draws you are entitled to!! 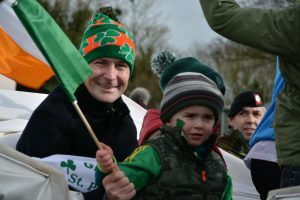 Offaly Person of the year awards: Massive congratulations to Pat Smullen who collected the 2016 Offaly Person of the Year award in the Bridge-House Hotel Tullamore on Saturday night last in front of a massive Rhode contingent .It was a night full of pride for his family, neighbours and friends.